AcademicPub Blog: Our AAPT Booth! 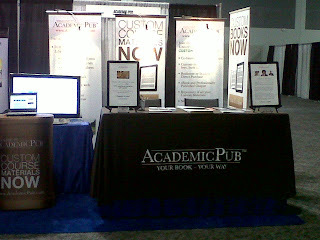 Hi all, here's our booth. 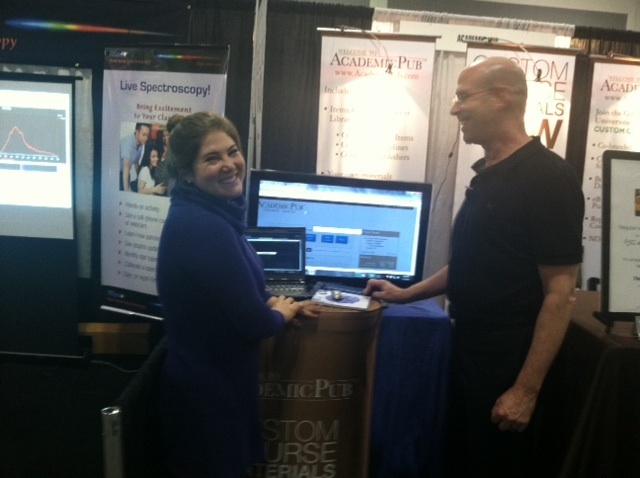 If you're at AAPT 2012 come visit us at #216! Update (2/7/12), here's our newest team member, Rachel Gutson, demo-ing AcademicPub!